On September 21, our students attended their first High School dance at Holy Names High School in Oakland, California. The students were excited to strut their stuff on the dance floor, under the stars, as they enjoyed good food, a fantastic photo booth and an awesome DJ. 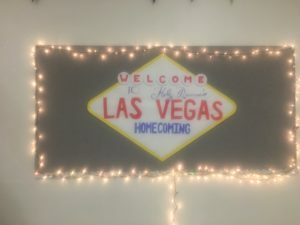 Our student associates were very impressed with how the young women of Holy Names organized the dance and are excited to host something of the same magnitude for our student body in the near future.